Home » News » CHILDREN OF BEREZOVKA: IT IS TIME TO HELP! 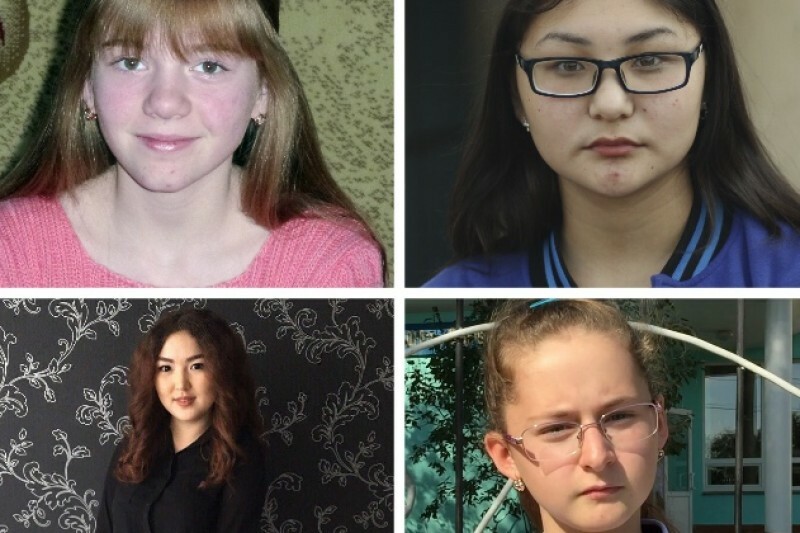 Every day since the accident, Alina, Lyuba, Yana, and Albina are at risk of suffering from another seizure, which involves loss of consciousness, spasms, and severe headaches and happens without warning. These children suffer from exposure to toxic emissions from the Karachaganak field, operated by the Karachaganak Petroleum Operating BV (KPO) consortium, which includes some of the world's largest oil companies: American Chevron, Dutch Shell, Italian ENI, Russian Lukoil, and Kazakhstan's KazMunaiGaz. Crude Accountability and the Children or Oil? coalition launched the campaign “Children of Berezovka: It's Time to Help!” to raise funds to send these children for medical treatment in Israel on the crowdfunding platform https://www.gofundme.com/children-of-berezovka-get-well. Our goal is to raise $25,000.